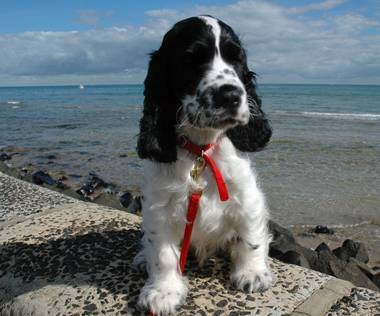 From a family home, the cockers of Belcroft have been appreciated by many breed specialists. 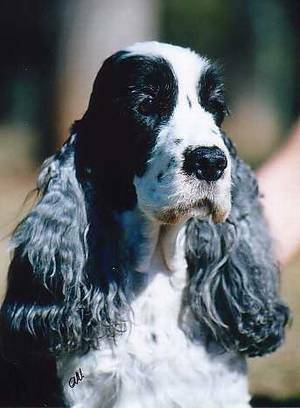 We purchased our first cocker spaniel in 1979 and have successfully shown and loved mainly blue roan cocker spaniels for nearly 40 years. In this time we have shown over 40 Australian Champions. 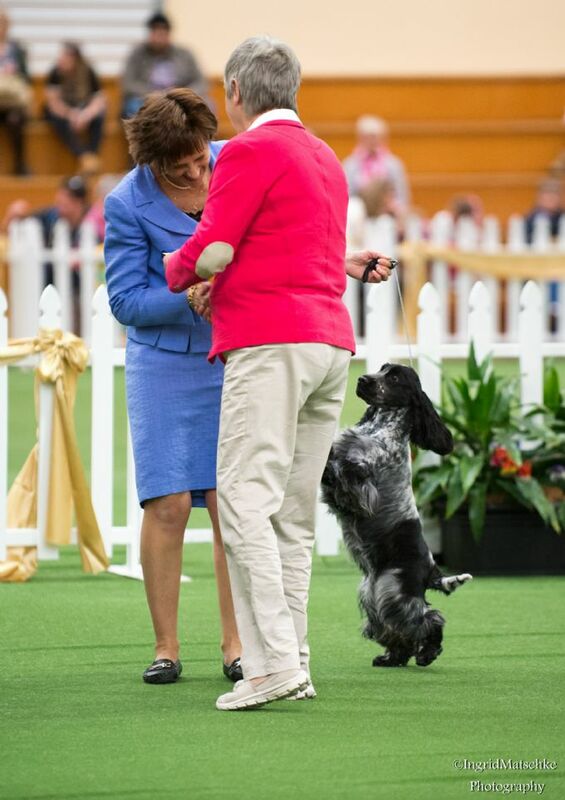 Our lines incorporate English stock to complement the Australian breeding and we imported out first English cocker -Aus Ch Winterstale Five Live (imp UK) in 2003 and in late 2009 the delightful 'Siri' - Aus & Nor Ch Anemos First Served to Travis (imp Nor) joined us. We hope you enjoy your visit to our website ! Supreme Ch Belcroft It's Showtime (Lola) finished 2011 as Australia's #1 cocker in BOTH pointscores, and is the first cocker to achieve this. Other Sites To Visit !